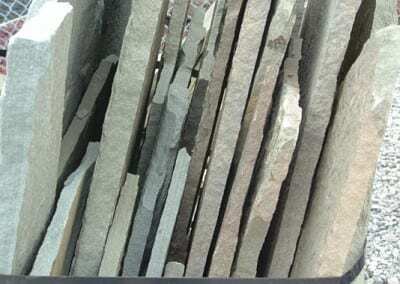 The fact that each flagging stone has to be quarried makes it extra special. It’s just reasonable to spend such effort and money for mining flat paving slabs if they can beautify a surface while providing an unbeatable durability for decades or even for a lifetime. 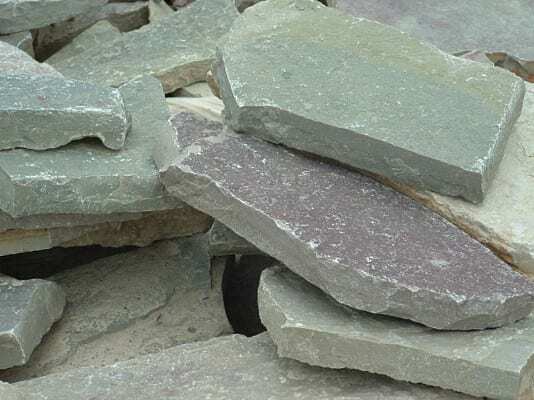 Just look at the beautiful flagstone interiors of Muchalls Castle and Lindisgarne Castle. 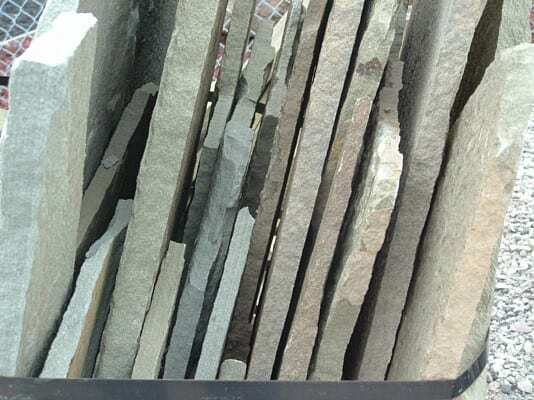 Even better than capturing beauty, flagging stones can also express your delicate sense of style with their wide variety. 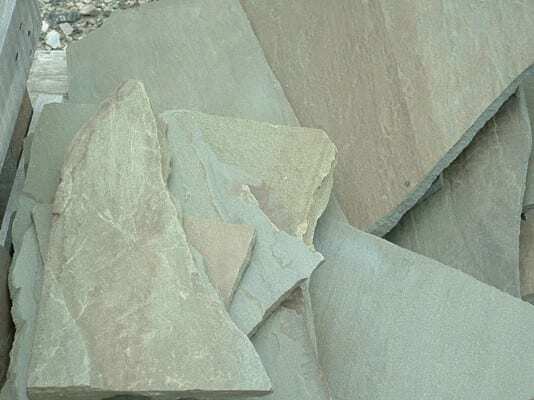 Briggs Landscape Supply offers flagstones in different materials, shapes, patterns, and colors for small or big projects. 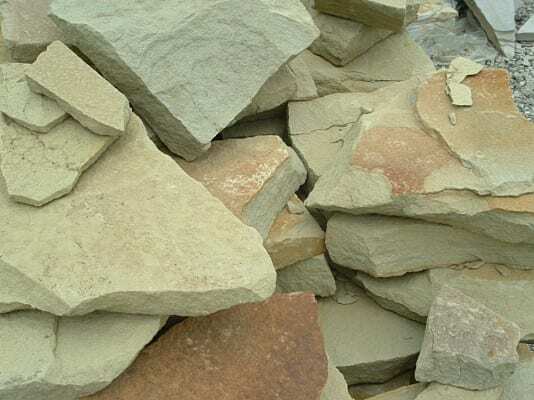 Flagging stone is created from sedimentary rocks that have split into surface layers. 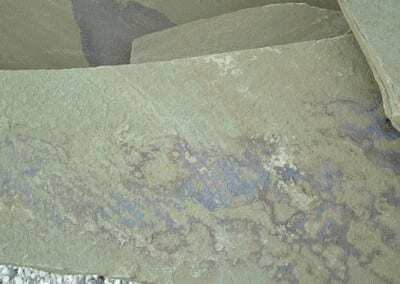 It’s practically another sandstone form, composed of quartz and/or feldspar. They are cemented with iron oxide, calcite, or silica to form a flat surface. It’s easy to tell the dominating material in a flagging stone by its color. 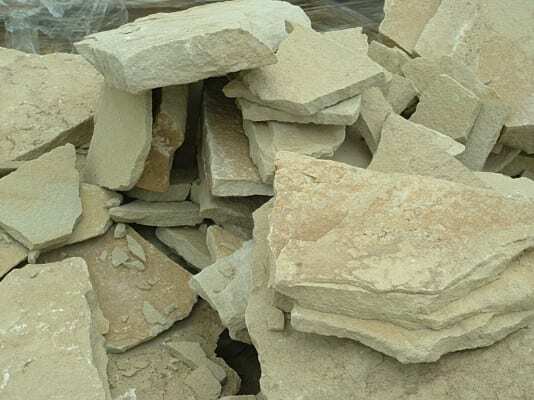 Sandstone flagstones have feldspar and quartz and are typically yellow, white, red, and grey. Limestone has been added with impurities like organic materials, iron oxides, clay, and sand, resulting to its grey or tan color. 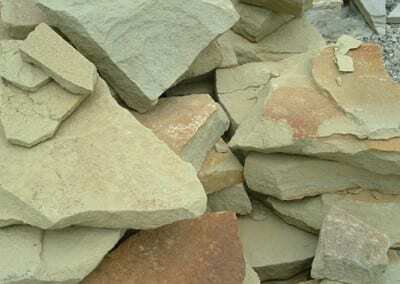 Quartzite is commonly white but is also found in green, copper, black, and blue. The real blue is the bluestone that has a rich blue color with a little touch of grey. Since flagstones are quarried, their shapes come as a surprise. Usually, they have irregular shapes that resemble squares and rectangles. Although the classic shapes of flagging stones are still popular. You can now enjoy these in smoother edges. 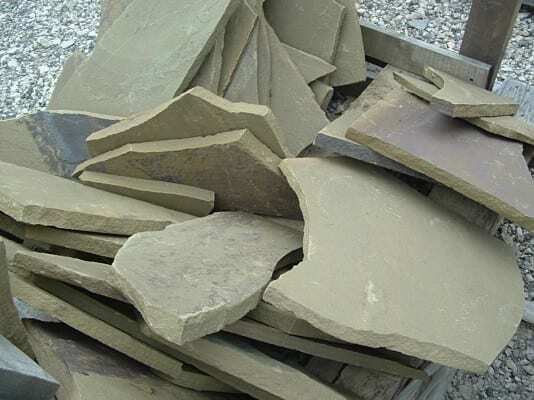 That’s thanks to new technology that allows accurate cutting of flagging stones to any shape. 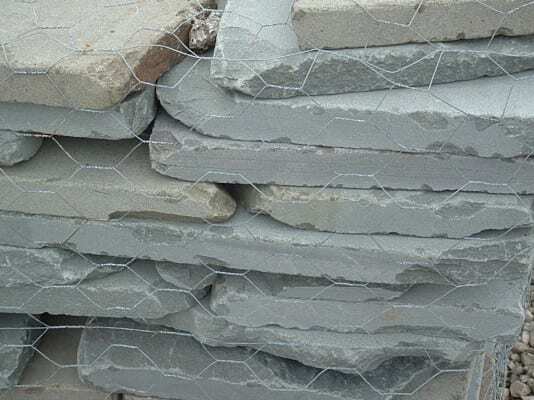 Look through our selection and select the perfect assortment for your project. 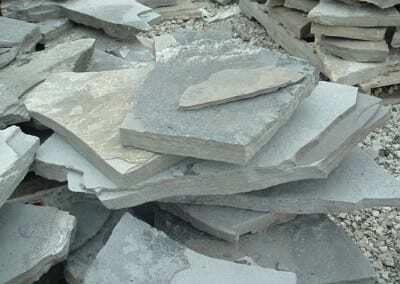 The possibility on flagstone shapes is unlimited to the point that you can request for a shape of your choice. 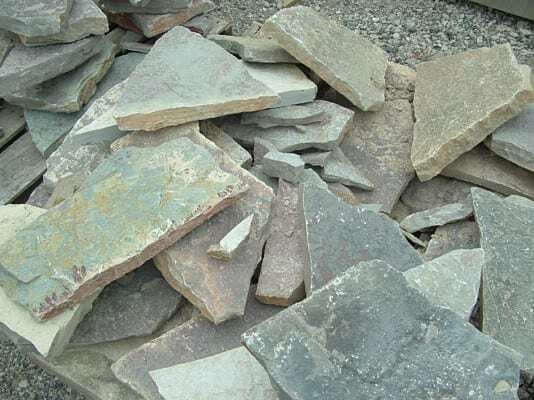 As of the moment, the market commonly has spectrum, diamond, hexagonal, and the basic shapes for flagstones. 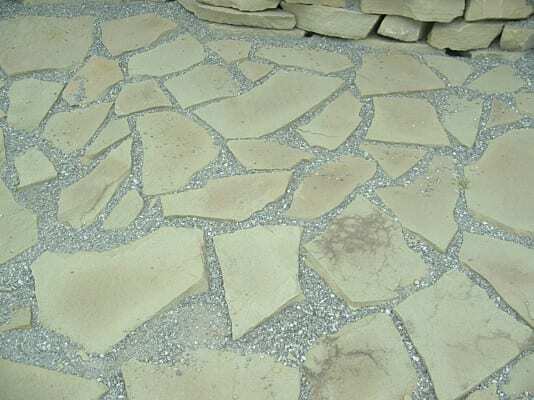 Before shaping of flagging stones became possible, they were laid down using the simplest patterns. Usually, they were simply laid down without pattern at all. 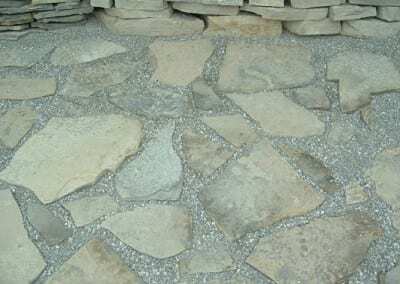 Along with the availability of various shapes is also the possibility of creating plenty of patterns. 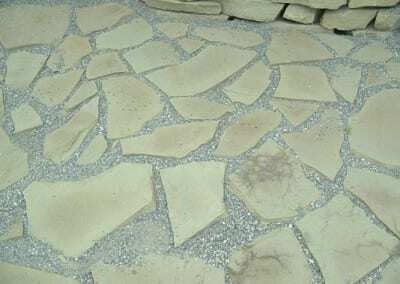 Herringbone pattern is done by laying down flagstones at 45 to 90 degrees, resulting to interlocking pieces. Runner bond will “run” pieces over one another. The basket weave pattern will place the pieces on a checkboard pattern. Diamond run is a simple pattern where marquise-shaped pieces are combined to half-course pieces. 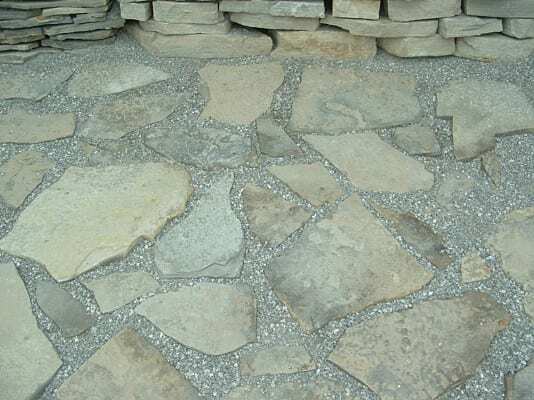 A more complex variety of this pattern is called the interpace. 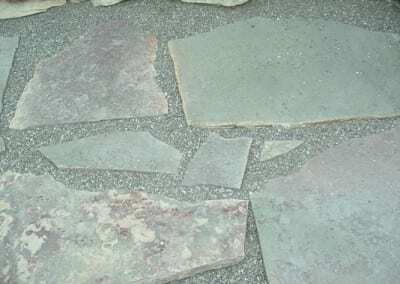 Another common flagstone pattern is the cobble-lock where two different shapes or sizes are put together. Colorizing flagging stones, although possible, is not recommended. Tints, inks, and stains will eventually fade away. 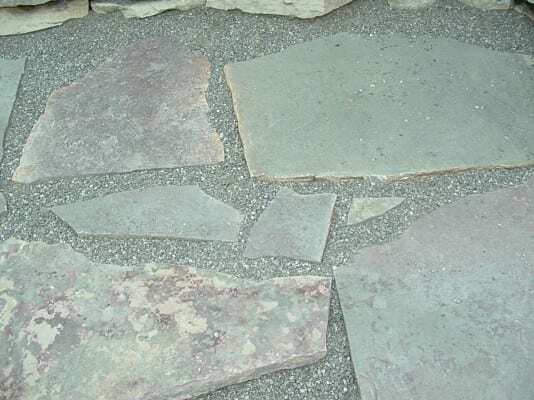 But the natural colors of flagstones are consistent and are guaranteed to keep colors for life. Besides, there are many colors to choose from, ranging from blues, tans, and reds. These colors can easily match with any other colors. 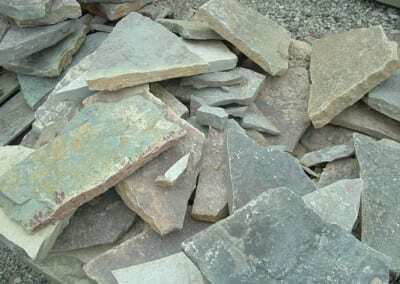 Deciding the specific material, shape, pattern, and color of flagging stones may be a tedious job. But don’t worry because Briggs Landscape Supply is here to help. 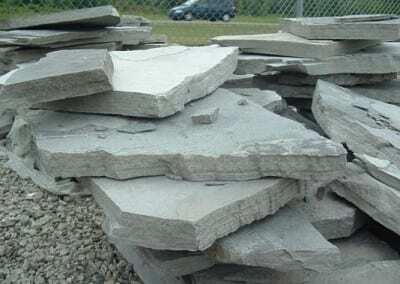 We have been supplying construction materials to Michigan for more than four decades already. 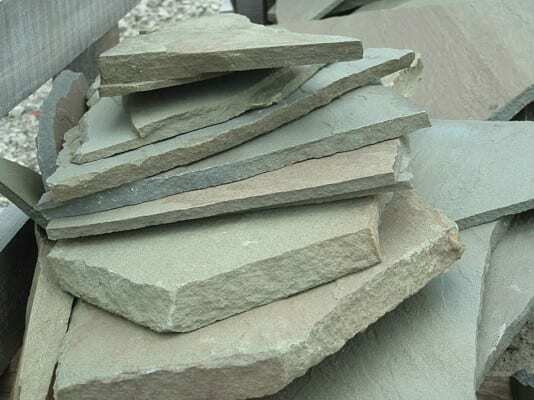 Please feel free to browse through our portfolio or call us if you already have a specific flagging stone in mind.